Last year, PC Matic reported ransomware damages were expected to reach $11.5 billion by 2019; a 130% increase from 2017. Now, nine months after that initial post, reports are suggesting that total is quite accurate, and unfortunately rather attainable. 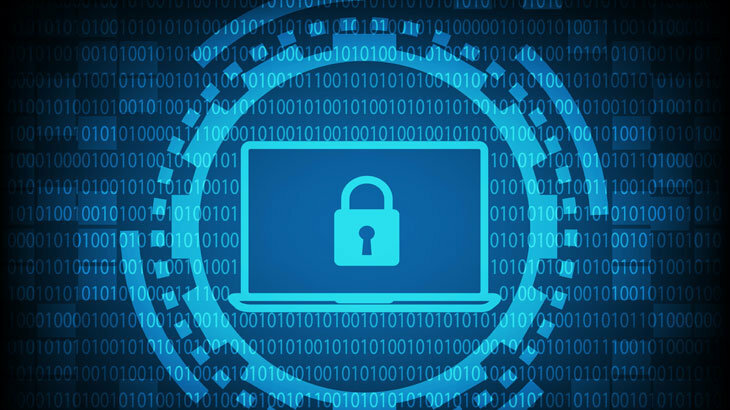 According to our friends at KnowBe4, ransomware damages are expected to increase 60% from last year; meaning a projected $8 billion in costs associated with ransomware in 2018. Ransomware, RansomwareWar ransomware, ransomware damages. permalink. I’m a little surprised that some of the really wealthy folks impacted by ransomware haven’t decided to act like Mel Gibson in the movie “Ransom”. You know there are some “white hat” hackers out there who could probably find the creators of the ransomware. And some of the folks who paid or are about to pay could probably put up a ton of $$$ for a reward to bring these folks to justice. I have your coverage and was just hit with random ware. they claim that my pcmatic was only good for windovs 8. i have windows 10. they said that i had been hacked 50 times. please check and see if i have the right version and clearup the so called damage. please advise what action i need to take. Hi David, who is this they you are referencing? Did you call a phone number that turned up on your screen? It sounds like scammers. PC Matic works great on Windows 10 so there is no issue there. If you’re concerned about your computer you can run a scan and clean to make sure everything is cleaned up.